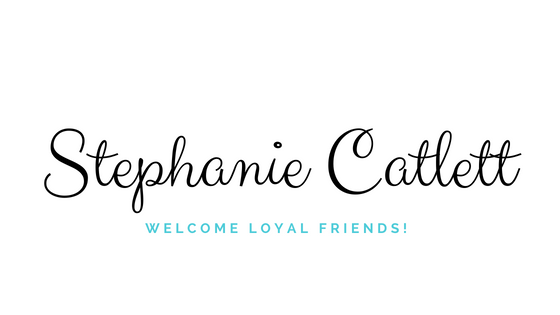 June 11, 2013 Stephanie CatlettLeave a Comment on It’s here, it’s here, IT’S HERE!!! WOOO HOOOOOOOO! It’s here, it’s here, IT’S HERE!!! WOOO HOOOOOOOO!